People won’t always be familiar with the differences between various electric forklifts. The people who are looking for a used forklift for sale will have many options, at least in a lot of cases. However, they will need to make sure that they have selected the right forklift for the job. 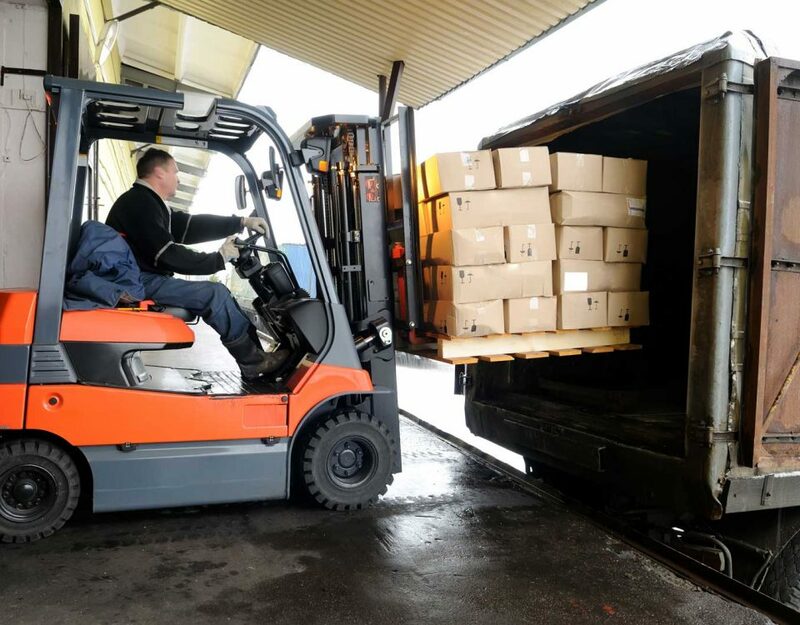 It’s common for many different industries to make use of electric forklifts at some point these days. These means that it will be comparatively easy for people to find a used forklift for sale. Plenty of them get used, and plenty of them will be sold when they’re used. 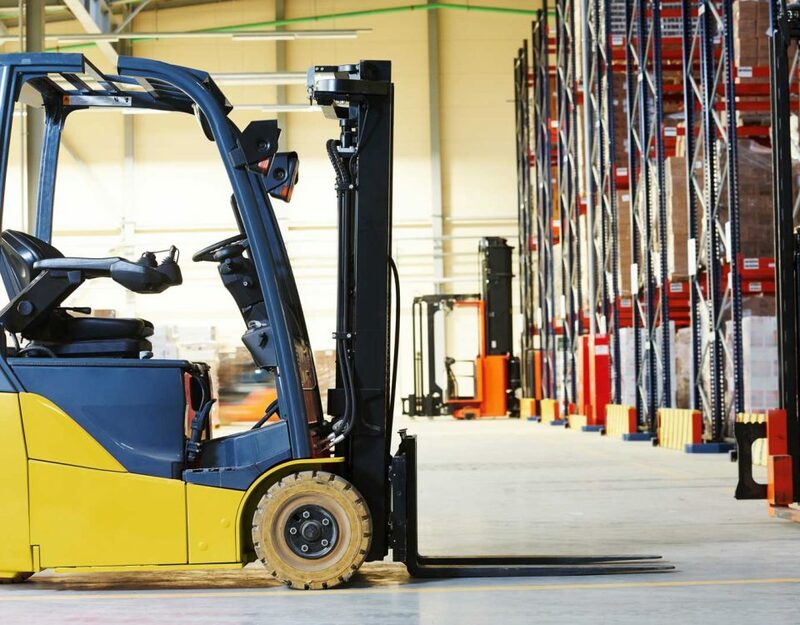 Industrial counterbalance used forklifts are frequently used in stores and indoor warehouses. Almost anyone who has ever worked in the retail industry has probably at least seen an industrial counterbalance forklift. Many customers will also probably see them from time to time. 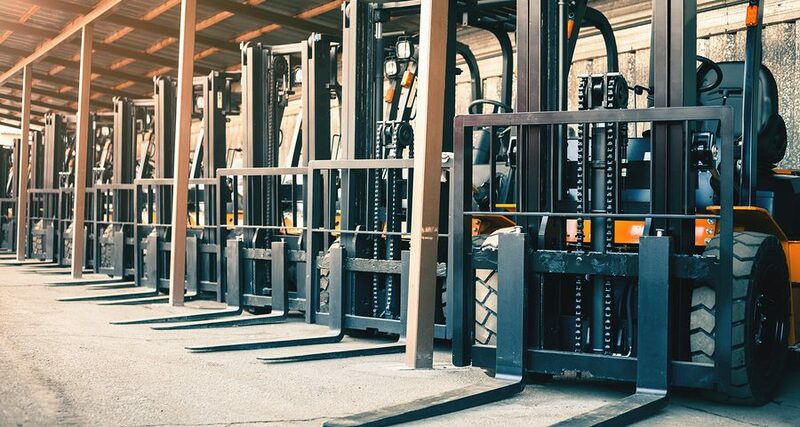 These forklifts have to be more maneuverable than many other forklifts, especially if they’re specifically going to be used in supermarkets and similar stores. There are some limitations associated with the industrial counterbalance forklifts, of course. They cannot be operated on uneven of shifting surfaces, which is important for all people to note. 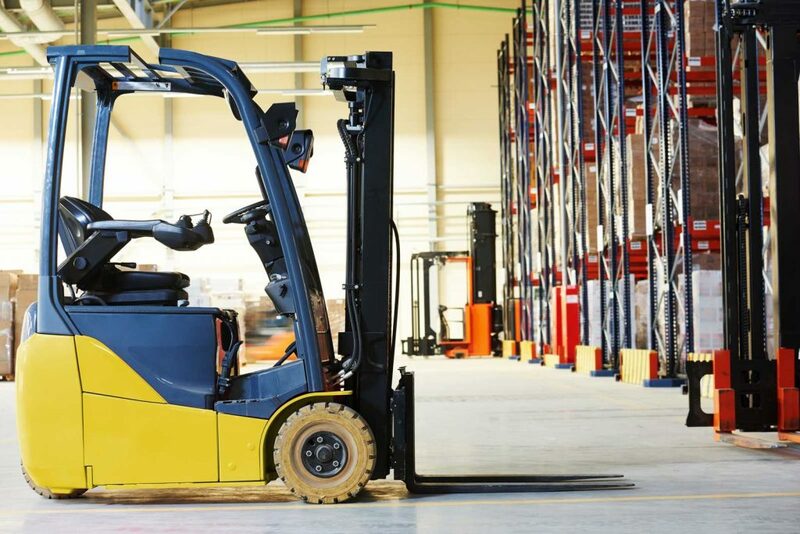 However, it is still possible to use industrial counterbalance forklifts outdoors. They’re especially useful in warehouse settings, but they are still more versatile than that. 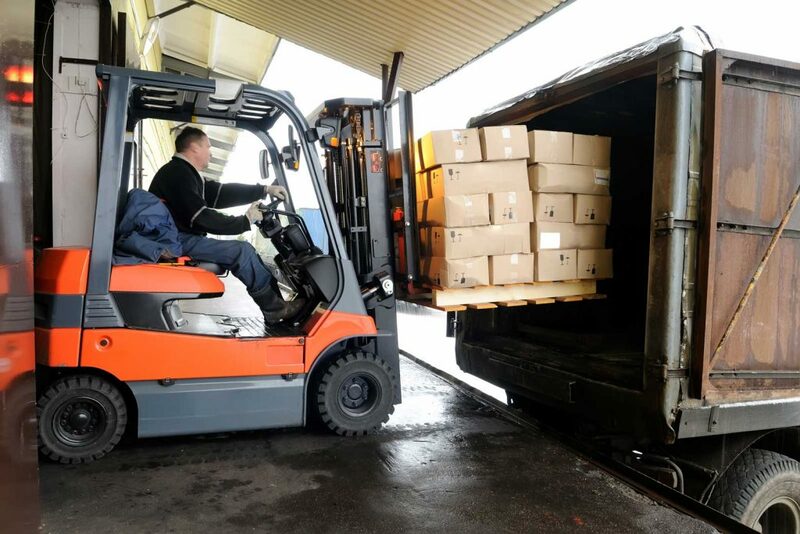 These forklifts are particularly useful in situations where high lifting will be important. In many ways, these forklifts are similar to miniature crane. An electric forklift like this is frequently used in agricultural settings. 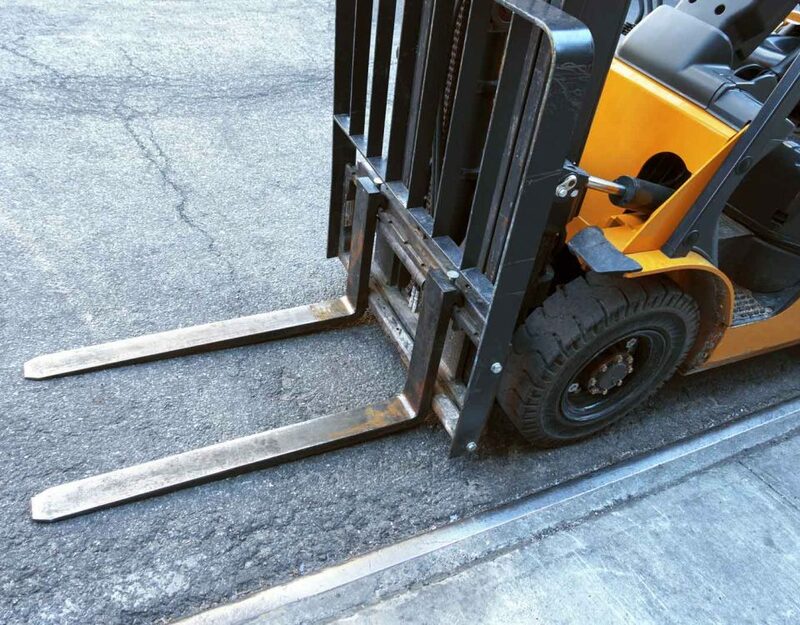 When working in outdoor environments, forklift operators will need to have powerful forklifts that can handle rough terrain. This is certainly the case with telescopic handler forklifts. It’s also easy to add attachments to telescopic handler forklifts, which helps to make them more versatile for industrial organizations and agricultural workers. The workers can add buckets, much grabbers, pallet forks, and lift tables to them. In some cases, these attachments will help them complete the job much more quickly and with better results. 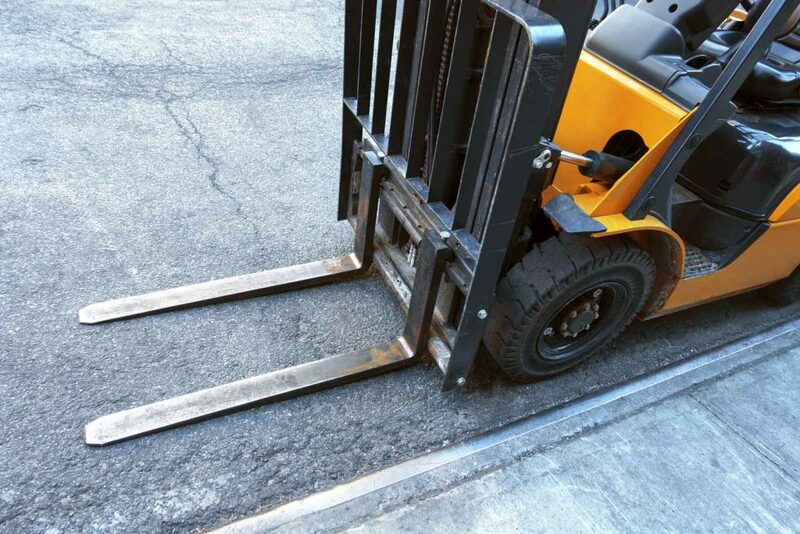 It takes a lot of skill to operate forklifts like this, but the professionals who are in charge of this sort of work will be able to accomplish a lot very quickly. In some cases, even a very strong telescopic handler forklift will not be able to handle the rough terrain in a certain area. A rough terrain forklift will be needed instead. These forklifts will also be used in agriculture, but they’ll really be used whenever workers have to deal with rough terrain.